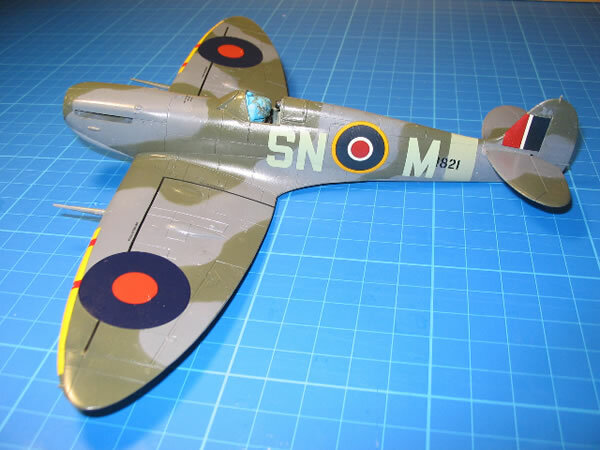 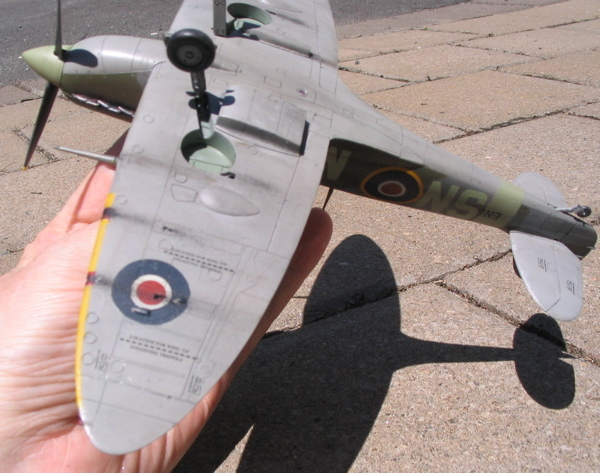 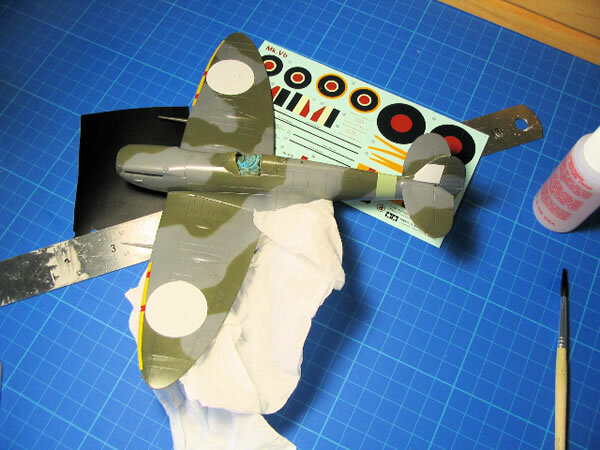 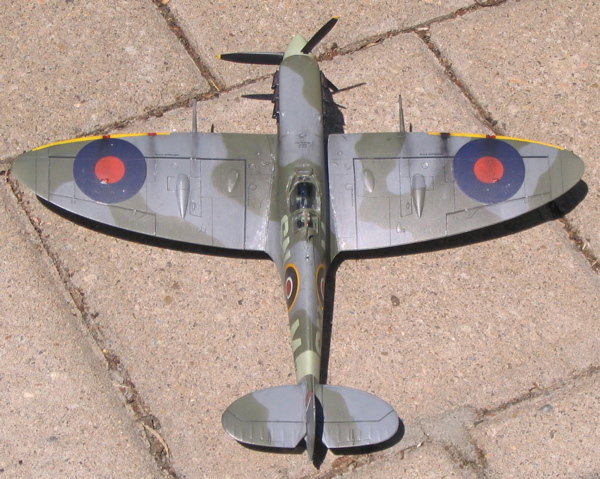 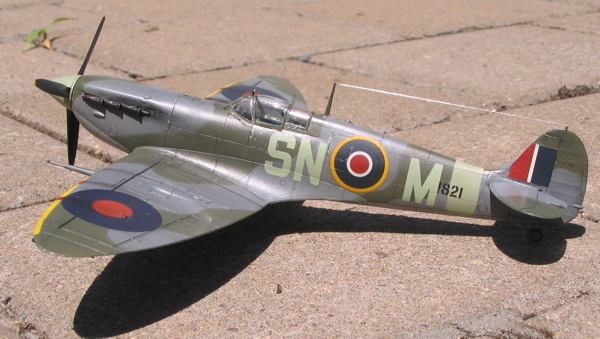 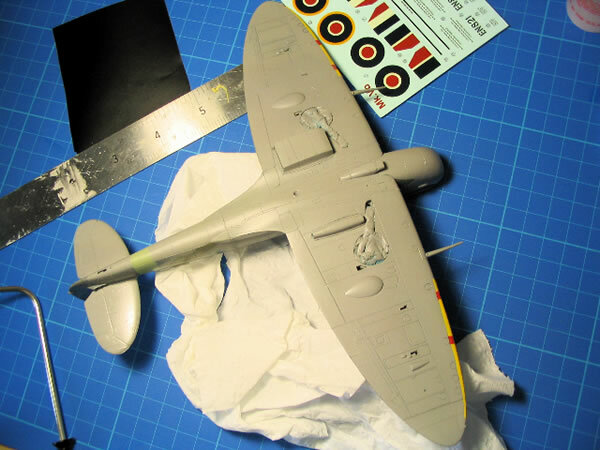 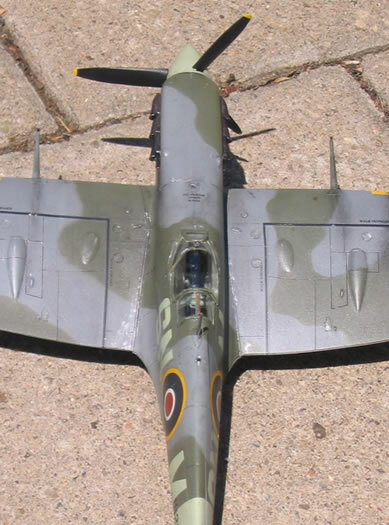 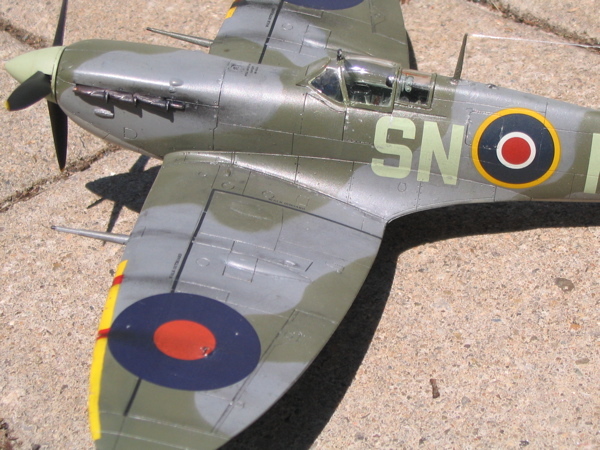 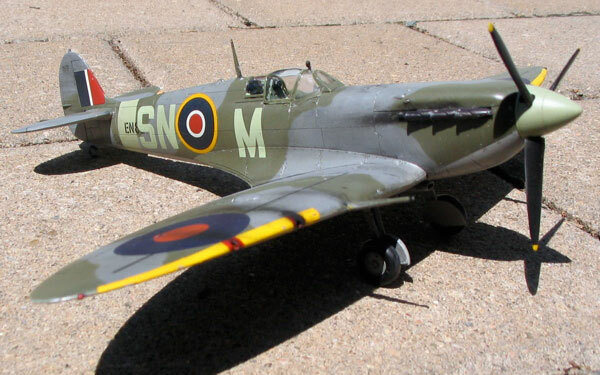 Here is my Tamiya Spitfire Vb in 1/48 scale. 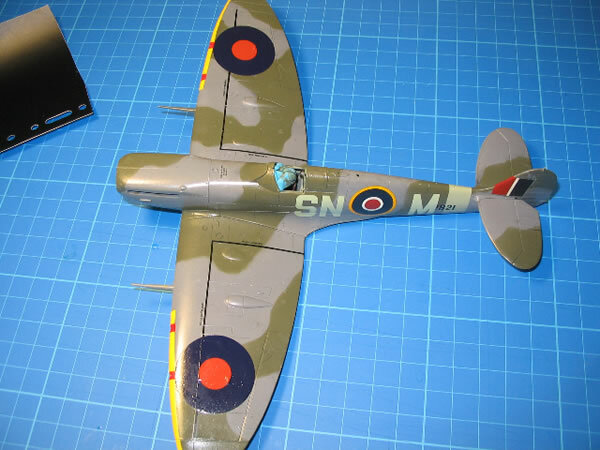 The model is built straight out of the box. 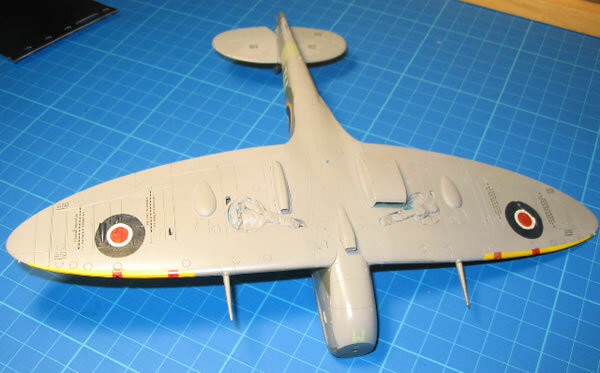 It is a nice kit but does require some surgery to the upper wings as Tamiya's kit has raised ridges that, according the the instructions, need to be removed. 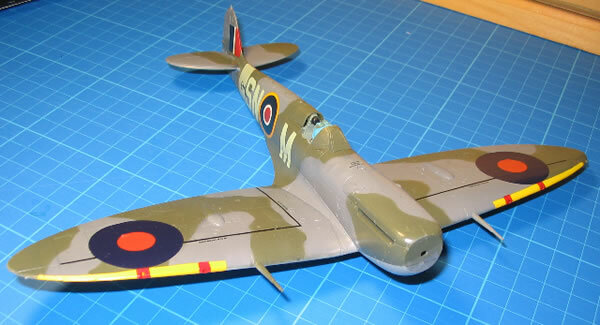 Having said that the kit is a nice one to build and offers 3 versions - one with clipped wings and all three with different canopy options. 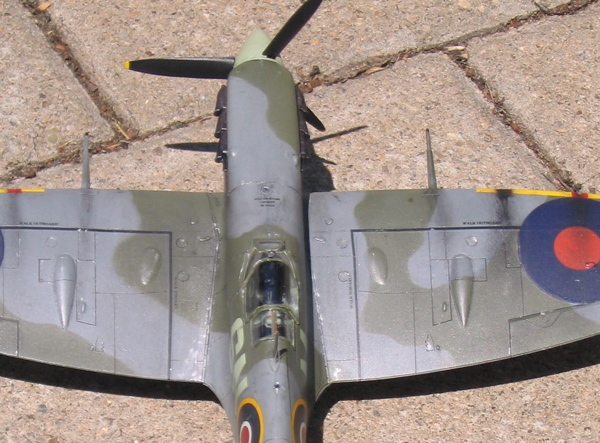 Dark Grey over Dark Green for topside camouflage and Ocean Grey underneath. 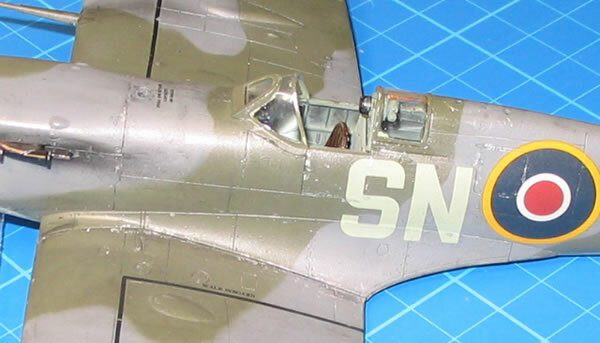 The kit also offers an open cockpit/door option. 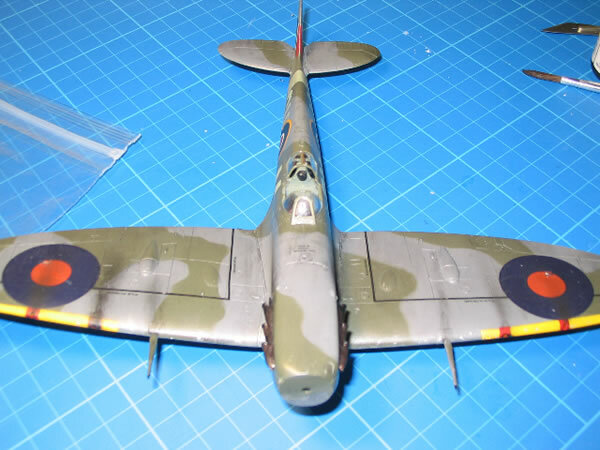 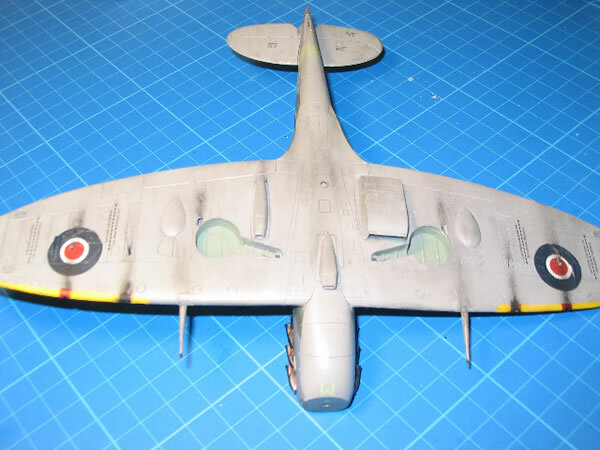 One word of caution is that the upper wing surfaces have some raised parts that mean the decals will need a bit of work to get them to conform. 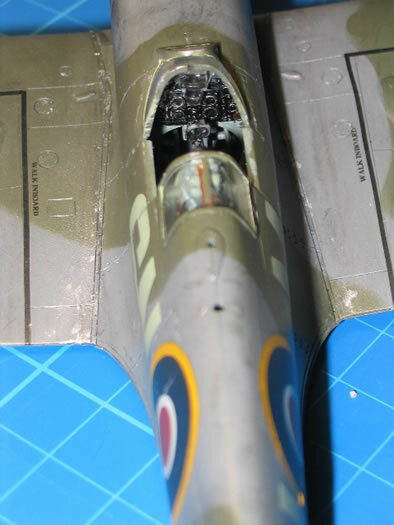 Several coats of decal solvent were required. 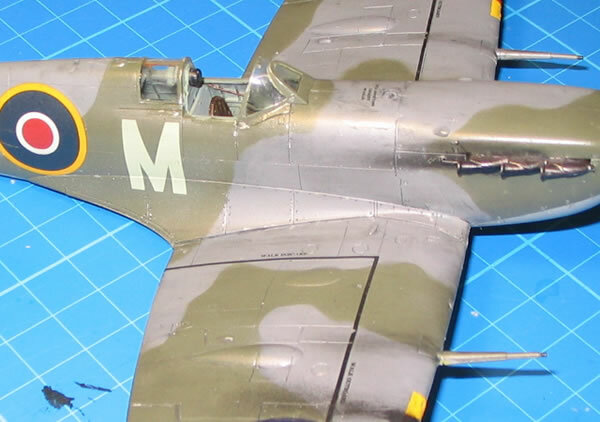 I have gone for a slightly heavier weathered look with this kit.